Sebastien Ogier remains at a loss to explain precisely what happened when he slid off the road and dropped a possible World Rally Championship victory at last weekend's Rally Turkey. Ogier and title rival Thierry Neuville had both suffered suspension problems on their cars on Saturday morning, with the Belgian retiring after a damper burst through the bonnet of his Hyundai i20 Coupe WRC on the opening weekend test. That left Ogier poised to capitalise and the rally victory and a powerstage win would have put him back in the lead of the championship for the first time since Argentina. But the M-Sport Ford star then suffered problems of his own on the very next test when a heavy landing broke the right-front wishbone on his Fiesta WRC. Ogier battled to fix the wishbone, completing the job with a ratchet-strap and cable-tie, then heroically posted the fastest time on the very next stage. 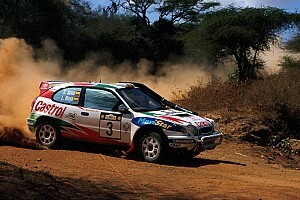 The car was fixed in service and Ogier departed for the Saturday afternoon action in fourth place. His early speed on the next test meant he climbed up into second place, until he inexplicably slipped off the road. 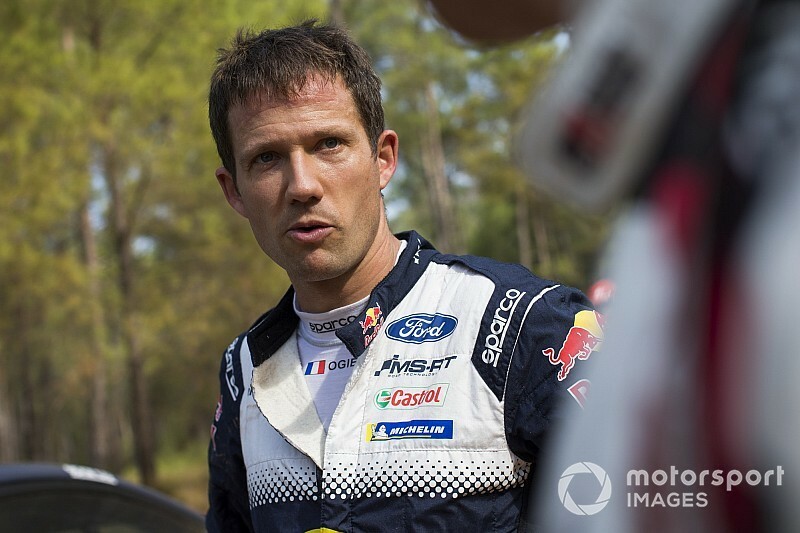 "It was difficult to accept," said Ogier. "I did this silly mistake on a slow corner. The only explanation I have is that my brain wasn't working for a short time." Ogier's Power Stage run was then spoiled by a left-rear puncture. 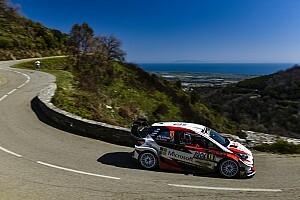 He finished second to Neuville on the stage, but held the gap to the series leader at 23 points after his M-Sport teammate Elfyn Evans forfeited his sixth place. That moved the defending champion up to 10th overall, where he earned a single point to add to his five from the Power Stage. 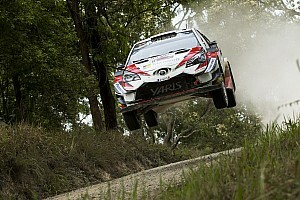 "I did everything I could," Ogier added. "This was not the weekend we wanted, but with three rallies left anything can happen." Neuville and Ogier are now split in the championship standings, with Turkey winner Ott Tanak second in the table, 13 down on the leader and 10 up on the five-time world champion.